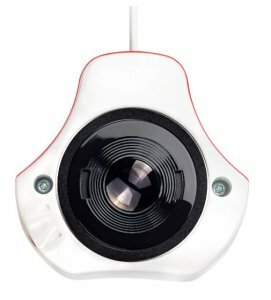 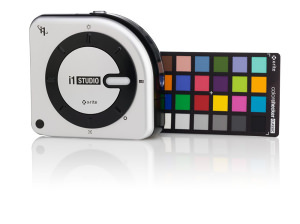 X-Rite has released a new tool for colour management and they've called it the i1Studio. 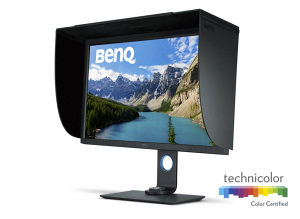 The HDR-enabled 27" SW271 monitor from BenQ is designed for photographers. 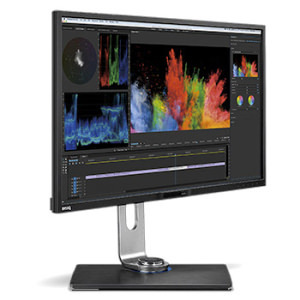 Dell has added a new 31.5inch monitor to their range that has a 7680x4320 resolution. 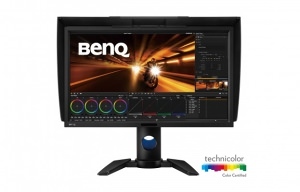 BenQ has announced a new flagship 4K 31.5 inch photography monitor. 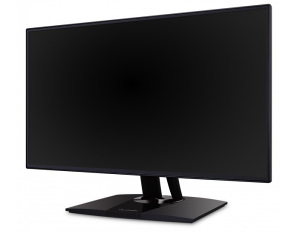 ViewSonic have announced a new 24 inch full HD 1080p monitor. 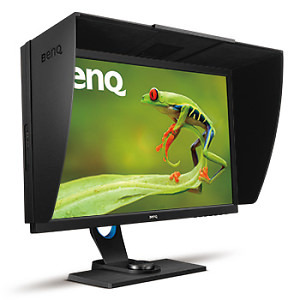 BenQ has expanded its monitor range with a new 27inch monitor designed for photo and video editing. 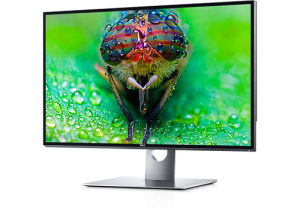 BenQ has expanded its monitor range with a new 4K UDH monitor with built-in colour calibration software. 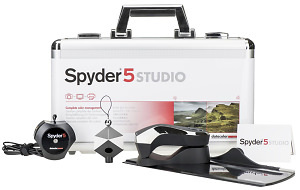 Datacolor has announced a new calibration suite for photographers that ensures control of colour workflow. 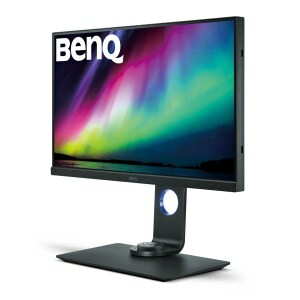 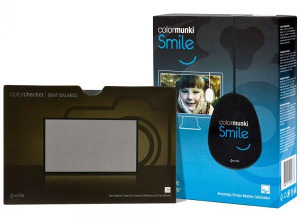 The 'mystery monitor' from Color Confidence has been revealed to be a brand-new model from BenQ. 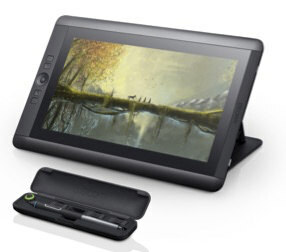 Wacom has announced the release of a new graphics tablet that will be available early March.